Follow Wolves Lane on Twitter! Wolves Lane Centre has its very own twitter account! Follow us on twitter to stay up to date on what’s happening at your community service and gardening centre. We look forward to seeing you soon! Friends of Wolves Lane’s 700th blog post! Friends of Wolves Lane is a group of volunteers and local residents who are concerned about the future of Wolves Lane Centre, an important resource for community service through the medium of gardening. This Friends’ website was opened on May 25th, 2015 and is still going strong! 6000+ Supporters of Wolves Lane! Wolves Lane has now over 6000 social media followers, supporters, and members! Sign up to show your support as a Member – join our distribution list. It’s FREE! It is the Friends of Wolves Lane’s mission to ensure that this valuable community resource is enjoyed and accessible to the community it serves. The facility is currently closed to the public until further notice (except for volunteer days – see our What’s On page for more info). We are working with Haringey Councillors and OrganicLea for innovative ways to include the public more fully. We look forward to it being open to the public again soon. Contact OrganicLea to find out when it will open again at info@organiclea.org.uk or at 020 8524 4994. Friends of Wolves Lane’s 600th blog post! It is the Friends of Wolves Lane’s mission to ensure that this valuable community resource is enjoyed and accessible to the community it serves. The facility is currently closed to the public until further notice (except for volunteer days and the upcoming May Market on May 7th – please read this blog for information about these days). 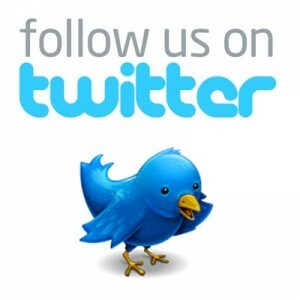 Follow us on twitter to stay up to date on what’s happening at your community service and gardening centre. Or sign up for our mailing list! This is the Friends of Wolves Lane’s 500th blog post! It is the Friends of Wolves Lane’s mission to ensure that this valuable community resource is enjoyed and accessible to the community it serves. The facility is currently closed to the public until further notice (except for volunteer days – please read this blog for information about these days). Wolves Lane Petition – please repost, retweet, share with your friends! 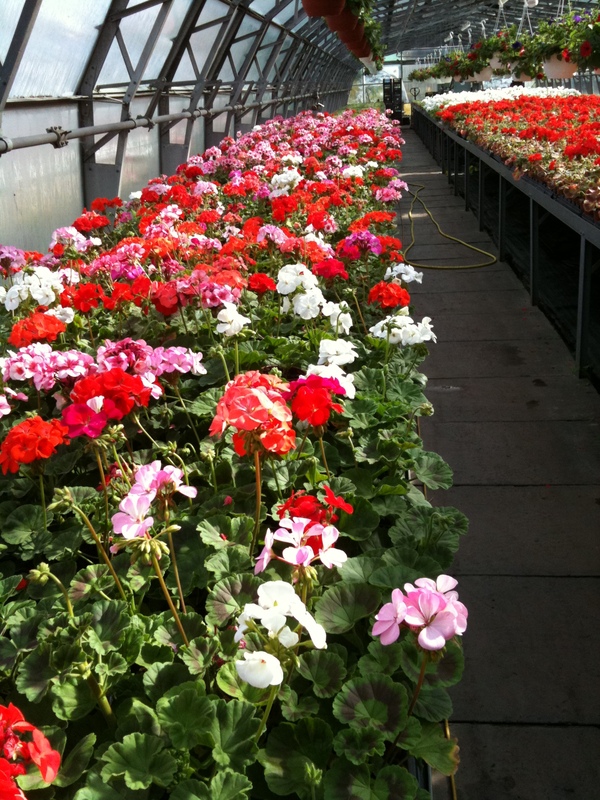 Please sign the petition to save Wolves Lane Garden Centre today! We need 2,200 signatures to have a voice. You must live, work or study in Haringey in order to sign this petition.